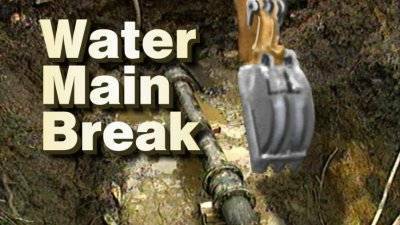 GALION — There was a water leak on Winchester Road this morning. Water service is shut off on Winchester, from Shady Lane to Rensch Avenue. Only homes that front Winchester Road are affected. Crews are working on repairs but there is no time estimate yet for when service will be restored. The repairs have been completed and water service has been restored. City of Galion workers did not need to replace any pipe so a boil advisory will not be issued.